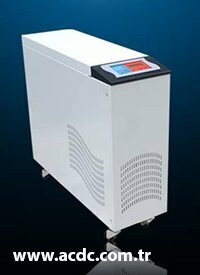 Isolation transformer availability for advanced protection. MINK TEKST?L SAN. VE T?C. A.?.